A lot of modern music stems from gospel. It's a melting pot of root music. It has the melancholy of the blues, the heartache of soul, the subtlety of jazz and the uplifting joy of the boogie - all encapsulated in the power of praise. 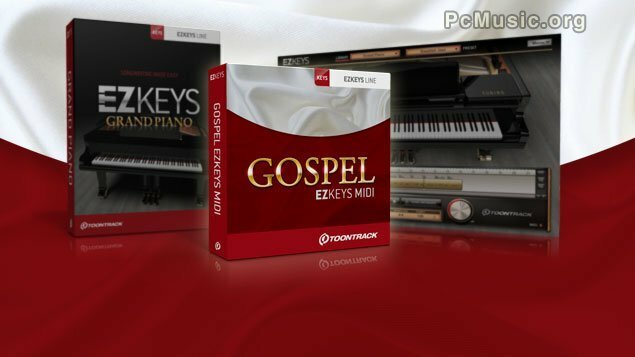 That's why a gospel foundation combined with the creative and inspiring tools in EZkeys is a great combination. Mix, match and create - make heartfelt ballads, uptempo boogie, subtle jazz or classic RnB. This pack is literally a scorching hot kettle of inspiration, oozing with ideas for your future hits!